St. John Kanty Church - Buffalo, NY > News > Events > January 27: Back by Popular Demand…Our Polish Platter Dinner! 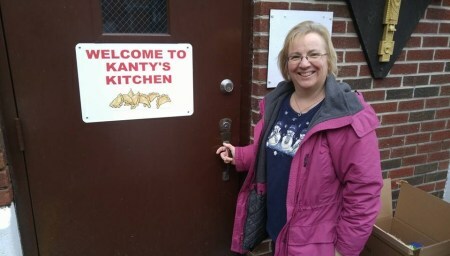 Back by POPULAR DEMAND is Kanty’s own Polish platter dinner! On January 27, 2019 we will be serving both fresh and smoked Polish sausage, our own homemade cheese pierogi, lazy galobki, sauerkraut, rye bread, coffee and our homemade dessert. Pre-sale tickets will be available before/after weekend Masses starting January 12/13. You can also get tickets by calling the rectory office: 893-0412 weekday mornings between 9 and noon.